With the release of our Email API our customers can take everything inside of WisePops outside. From there, customers can utilize emails, leads and performance data as they see fit. 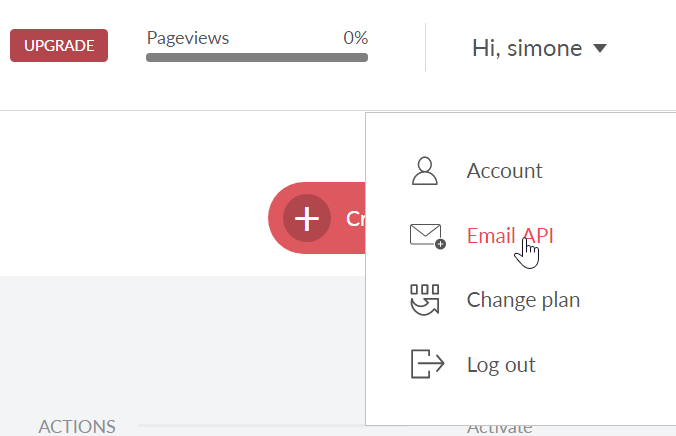 WisePops’ API now allows extraction of all emails or leads. This means if you have a CRM, EMS, or internal software which WisePops does not integrate with, or simply want to create a unique integration, you now have the ability to do so. As an added bonus, you can do the same with performance analytics on all your WisePops. Export your metrics or integrate into your third-party tracking tool and analyze your KPIs. Even better, all emails and leads can be reported in real time using webhooks. This feature has been requested by some of our more technical customers and its implementation requires some development. The technical documentation can be found here. Please note: the API is restricted to Pro plans and above at this time. If you’re interested in these features, but not sure if they are right for you, don’t hesitate to get in touch with our CS team.